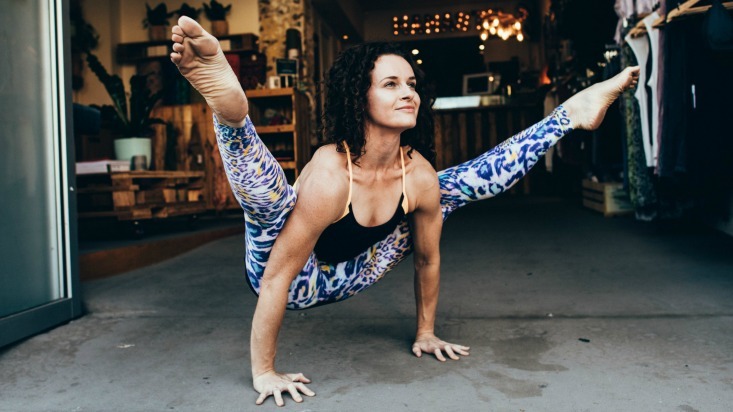 Having a background in contemporary dance, Carlee Mellow draws on her extensive experience of movement and bodywork as inspiration for her classes at Power Living. 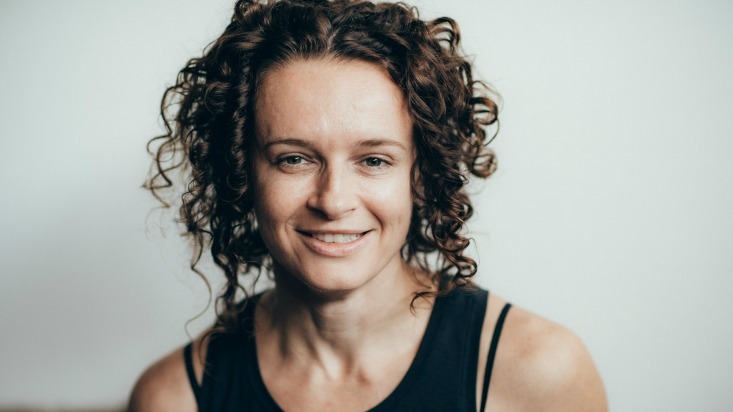 Her teaching experience is broad and diverse, she spent years teaching elite level dancers at The Victorian College of the Arts and at the same time teaching in the corporate sector to a group of mature high achieving individuals. Carlee like’s teaching people how to teach themselves. In her experience it is this kind of learning that has the greatest impact on individuals. She feels when people are asked to take responsibility and ownership of their learning, this empowers and equips them with the necessary tools to sustain this lifelong practice. Well only one responded when I texted them – Extraordinary. But to keep it real, if you asked my boyfriend he would say “Intense” with a furrowed brow. Ha! Onomatopoeia is great. It has lots of syllables, awesome spelling and words that sound like themselves have an intrinsic kind of synergy between sound, movement (action) and meaning. Eg. WHOOSH! There is a certain velocity and sound that immediately tells you what the word means. Moist – right (nodding)?!! I think there is a “I hate the word “moist” Facebook group! Its kind of an onomatopoeia – oh no!